You might already know that you should limit your saturated fat intake to no more than 10 percent of your total daily calories. Why? Because it raises your cholesterol and is bad for your heart. So, if you're eating 2,000 calories a day, that's 22 grams of saturated fat. 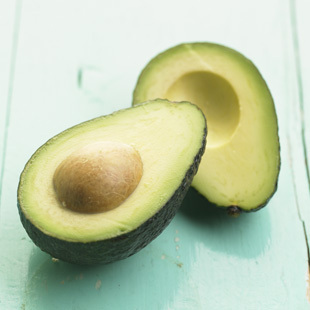 Here are some easy—and delicious—ways to slash saturated fat and incorporate more "good" unsaturated fats into your diet. 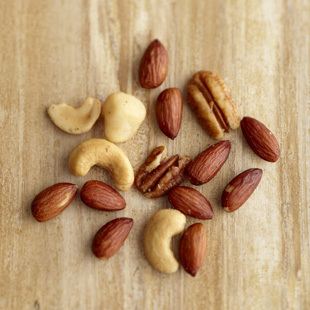 Try these 6 tips and you’ll save a whopping 31 grams of saturated fat. Swapping out a piece of cheese from a sandwich and replacing it with avocado can save you 5 grams of saturated fat, plus provide some good-for-you unsaturated fats. A slice of cheese contains 6 grams of saturated fat, while one-quarter of an avocado has just 1 gram (plus 3 grams fiber). 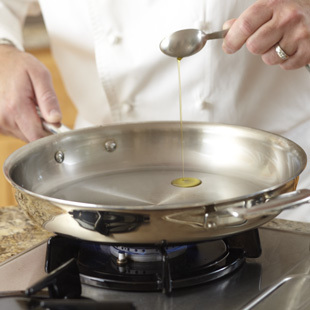 Whether you are cooking or baking, subbing canola oil for butter will save you 6 grams of saturated fat per tablespoon. One tablespoon of butter contains 7 grams of saturated fat, while the same amount of canola oil delivers just 1 gram. And 1 tablespoon of olive oil has 2 grams. Overall, an easy way to guide your oil choice is to look for one that's liquid at room temperature. That means it’s mostly made of healthy unsaturated fats; solid ones, such as coconut oil and palm oil, are mostly saturated fat. Although red meat is a good way to get protein and iron into your diet, it delivers a fair amount of saturated fat. One 3-ounce hamburger contains 4.5 grams of saturated fat. Trading that hamburger for a same-size piece of salmon will save you over 3 grams of saturated fat. 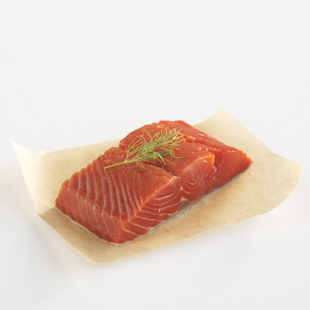 And salmon also delivers heart-healthy omega-3 fats. At EatingWell, we like to add a little fat to our salads: it gives them more staying power, and also helps you absorb more of the nutrients in the vegetables. Instead of adding cheese, try a small serving of nuts. You'll save 5 grams of saturated fat (an ounce of cheese = 6 grams saturated fat and 1 ounce nuts = 1 gram saturated fat). Choosing fat-free or low-fat dairy products and nixing the full-fat versions is one of the easiest ways to cut saturated fat from your diet. Choosing skim milk instead of whole saves 5 grams of saturated fat per cup. Prefer 1% milk? 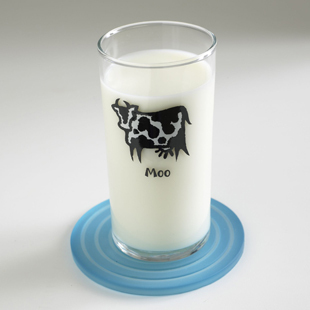 A cup contains 1.5 grams of saturated fat, whereas a cup of whole milk boasts 5 grams. Replacing full-fat yogurt with low-fat yogurt saves 4.5 grams. 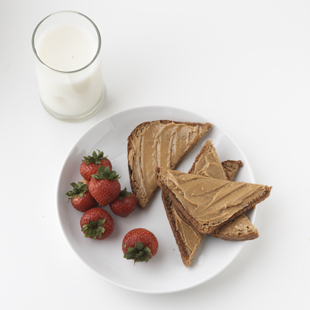 Peanut butter and cream cheese are both tasty additions to a piece of toast or a bagel. But choosing peanut butter over cream cheese will save you 3 grams of saturated fat: 2 tablespoons peanut butter contains 2.5 grams saturated fat while 2 tablespoons cream cheese has 5.5 grams. Overall, remember that fats—whether they're saturated or unsaturated—deliver a lot of calories in a small amount, so even when you're choosing healthier fats, use them in moderation.